Most any topic comes with its own set of FAQ --frequently asked questions. Lapbooking is no exception. These questions seem to be asked by most new lapbookers. The fortunate thing is that there are lots of other lapbookers who have answers to these questions. Here you can find a compilation of the answers I've discovered on my own or learned from others. How many do you make in a month or in a year? I hope that this answer won't disappoint you. I know that I hate it when people answer my question with "It depends." But really that's the answer here! Some people are as Junie B. Jones says, "speedy quick" and can make one single day's time. Others are of the "slow and steady wins the race" style and take months to plod through the process. But a more common time frame is probably two to three weeks. If you make one to two minibooks each day for ten to twelve days of school, you've got enough for a well filled lapbook. This time frame works well with a topic such as penguins, pandas, frogs, Chinese New Year, or Thanksgiving. However, if your topic of study is scheduled for five weeks, you may need that entire time frame to make your lapbook. Historical time periods or cultures come to mind here -- Ancient Greece, Ancient Egypt, or the Vikings. Also a longer unit of study in science may require more time, for example, space or the human body. Believe it or not, a lapbook could even take an entire school year to complete. Think about a topic that you may study only monthly. For example, we try to read one play by Shakespeare each month. Or maybe you study one artist or composer each term. A study like that may take a very long time to finally compile enough minibooks for an entire lapbook. So a lapbook can be a quick project or a very long project. Tailor it to your situation. So don't feel that you have to crank out a lapbook each day or even each week. You can take your time and spend anywhere from two to five weeks on a lapbook, slowly accumulating the minibooks until you assemble them all into the lapbook. In fact, you should feel no time pressure for lapbooking at all. As long as you need is as long as you should take. That's the bottom line answer. Generally, your average lapbook takes how long to make from start to finish? I am so new that I can't even say what's average for us. Do you finish one lapbook before beginning another? Or do you have two or more going at the same time? This is a matter of style and organization and possibly attention span. Do you like to read several books at the same time? Or must you finish one to start a new title? Lapbooking is the same. There is no right or wrong here. You just need to find what works for your family. Many newbies, feeling a bit intimidated by the whole lapbooking project, want to complete one before starting another. And that's fine, of course. That's exactly how I started out as well. The age of your children may factor into this decision as well. 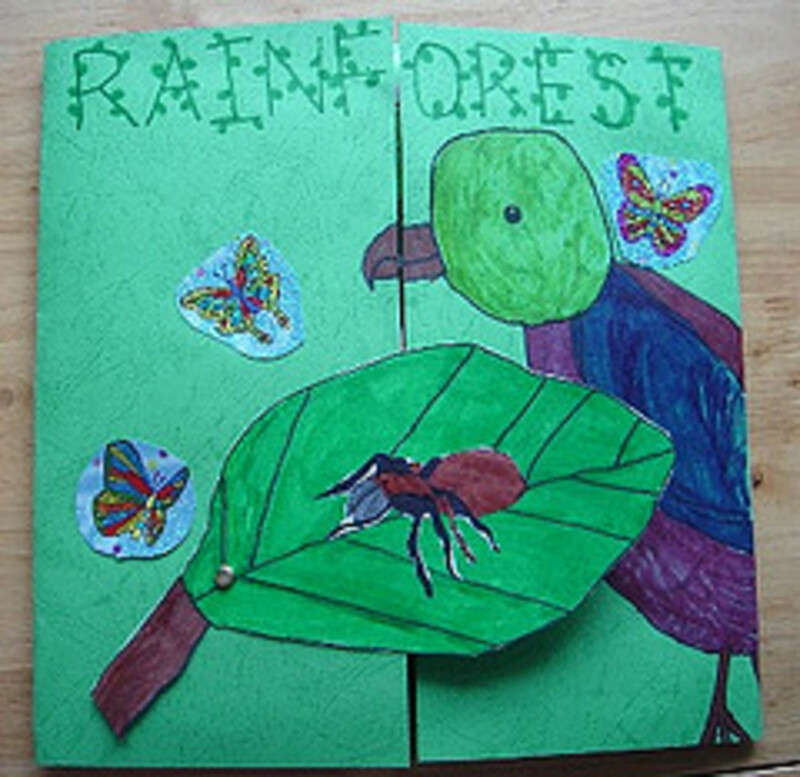 Younger ones may get easily tired with the cutting, coloring, and writing involved in lapbooking. Doing one at a time may be all a young child can handle. But as you gain confidence and as your children grow to love lapbooking, you may want to incorporate lapbooks into more and more of your homeschool. So that means that you may have two or even three lapbooks in the works at the same time -- maybe a science lapbook on light and a history lapbook on Colonial America. 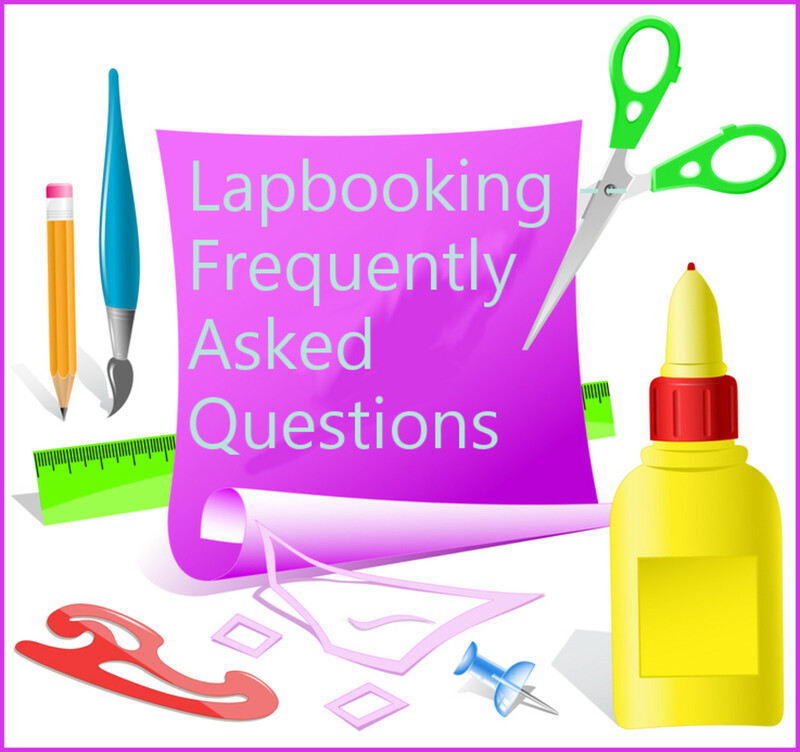 Are you okay with working on more than one lapbook at a time? What do you do with your lapbooks once they are done? What do you do with your lapbooks? If you are required to document your homeschool achievements, lapbooks can be a very impressive addition to a portfolio! 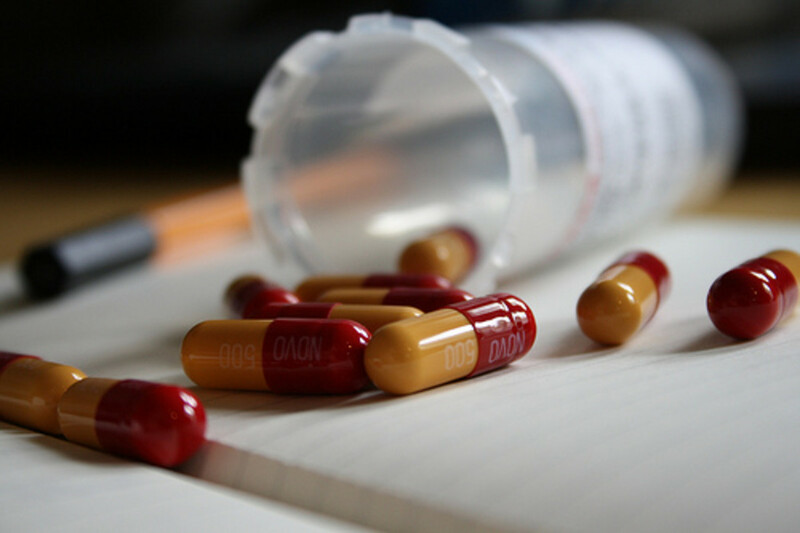 Be sure to save them to show to your evaluator. 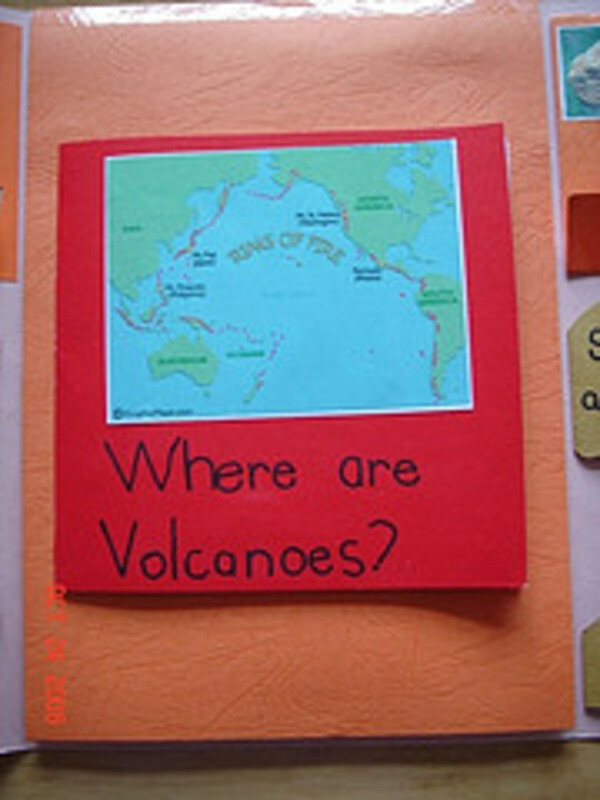 Children usually love to revisit their lapbooks again and again, looking at the work they did. In this way, the lapbook is a great review tool! See this example when my daughter pulled out her first grade Ancient Greece lapbook in sixth grade to look up an art reference. In a similar way, lapbooks can be used as a reference source. We often find ourselves using them to look up a particular fact that we've since forgotten. Completed lapbooks should be stored in a way to protect them and also make them accessible. You invested so much effort into each lapbook, you will certainly want to save it for many years. Some people put the lapbooks into three ring binders (notebooks). See how this mom stores lapbooks with duct tape and binders! Other people use magazine holders or filing crates. If storage space is really a huge problem, you can always photograph the lapbooks and upload the photos to the Internet, Flickr for example, for forever storage. What happens to your completed lapbooks? They are stored where the children have access to them. We use them for review and reference. 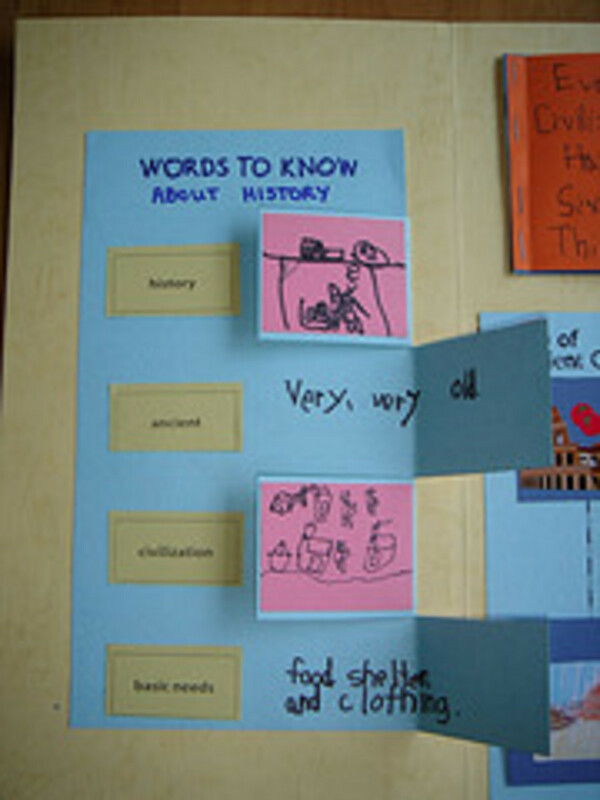 They are used as part of our official homeschool documentation and/or portfolio. More than one of these answers are true for us. I use this kind of storage for our lapbooks. Unbreakable wall files with a hanger set can be attached directly to walls with screws. Each wall file has a wave design to display more of letter-size or A4-size file folders and documents. Does your child do the cutting and construction of the minibooks? Or do you do it for her? Who actually does the cutting and folding? This is another "It depends" answer. The younger the child, the more mom is going to need to set up the lapbooking project by making the minibooks ahead of time. She may even need to print out text and images to be glued into the books. But on the converse, the older the child, the less mom will need to make the minibooks. In fact, as a lapbooker matures, she will have more and more creative ideas for types of paper to use, variety of folds, and interesting layouts. So let your child make some of those choices and design her own books. At some point, you may say to a child, "Your assignment is to make a minibook demonstrating what you learned today about Newton's three laws of motion." And that may be all the direction you give. But it takes some time and experience with lapbooking to get to this point. preschool to 2nd grade -- mom is doing the cutting and folding as well as planning the types of minibooks. 3rd to 5th grade -- the child is giving input about book design, paper type, etc. but mom may still be making the blank book. 6th grade and above -- the child is taking more and more ownership of both the design and construction of the minibooks. Mom becomes a coach and gives minibook assignments. I have found that teaching my daughter how to make some of the simple minibooks herself has given her keys for hours of playtime fun. She makes minibooks for pretend school books and restaurant menus. Another hint -- when you have time, make up many blank minibooks with various colors of paper, in various sizes and folds. Having those on hand will make lapbooking a bit easier. You can simply pull one out each day or let your children choose which to use. Who does most of the cutting and folding of the minibooks? We share the work evenly. Do you plan the lapbook before you make it? Or do you "wing" it? There are a few ways to approach the planning of a lapbook. Most do it yourself (DIY) lapbookers do have some sort of a plan. Whether you're using a self-designed unit study or a topic of study from a pre-planned curriculum, the planning process is the same. For some helps in planning your own lapbook visit How to Plan a Lapbook. Once your study plans are in order, look over it all with the lapbooking perspective. What are the main ideas that you want to emphasize? Those need to make their way into minibooks. Some areas of study will naturally fit into minibooks -- the phases of the moon, the types of volcanoes, the main Greek gods and goddesses, or a timeline of the founding of each of the thirteen American colonies. As you're listing these possible minibook topics, consider what kind of folds or minibook styles would suit the information. Lists work well for top tab books, and timelines are perfect for accordion books, for example. And it's attractive and interesting to have a variety of different types of minibook folds in different colors. But don't get stressed about this. The type of minibook fold is not critical. Most any type will work with most any content. As you go through your study, make minibooks each day. 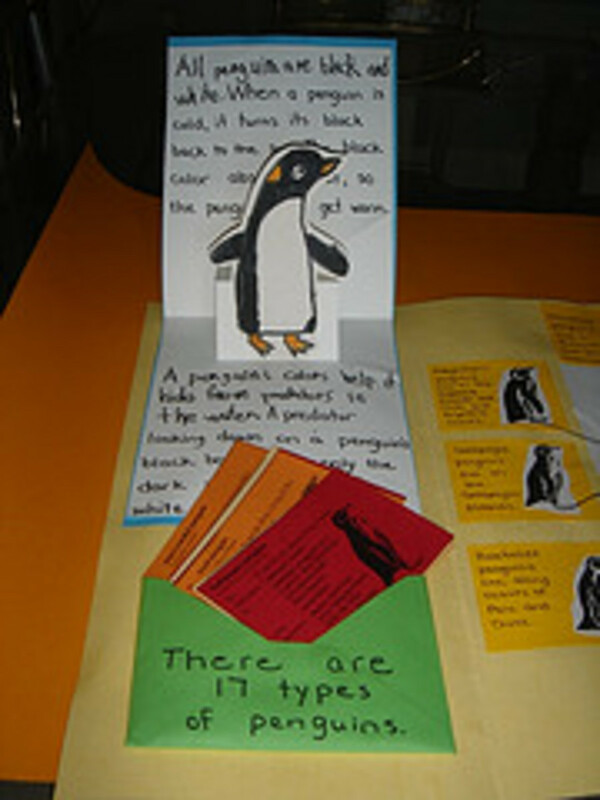 For younger students it may take two or more days to create one minibook. Older students may be able to make two in one lesson. This is something you will have to feel out for your children. But DO integrate the minibooks into the study. DON'T do the entire study and then make all the minibooks. Let the minibooks serve as the narration activity of your curriculum. But DO wait until all the minibooks are finished and the topic of study is complete before affixing the minibooks into the file folder base. 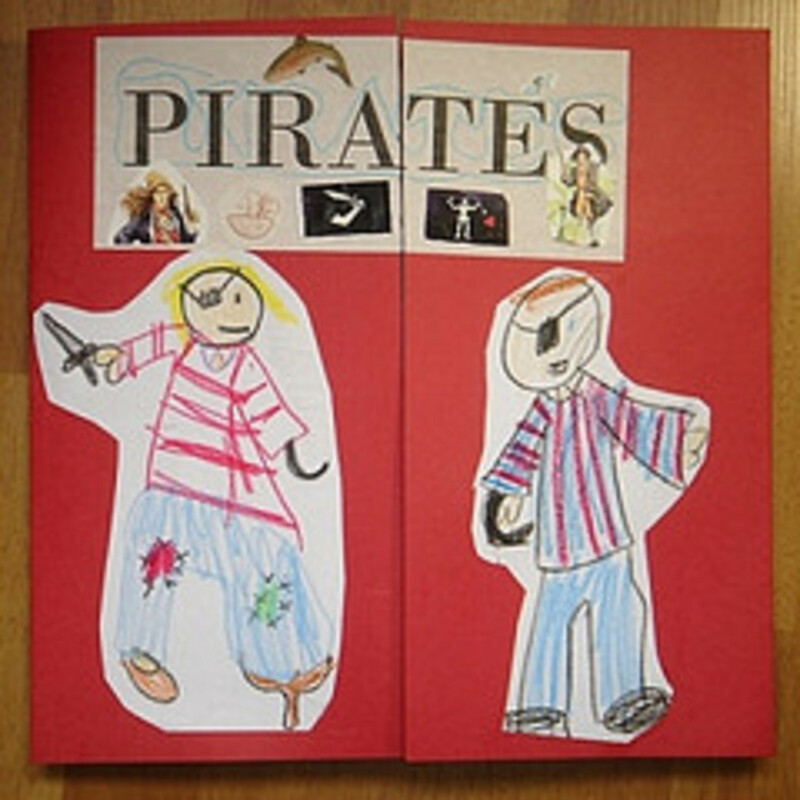 If your children have made a lapbook or two, you can ask their input for the daily minibook. For example, after reading about Native Americans you can ask, "What kind of fold should we use for a book about the Hopi Indians' homes, diet, and clothing?" Let them have some ownership of the planning. Not only will it motivate them, it will lessen your burden in planning! You can consider the layout of the lapbook as you go along or just see how it turns out. Too much planning can really hamper creativity and fun. So keep the design factor low. The emphasis should be on learning and not on filling in all the empty space in the file folder base. If you're stuck with empty space, simply affix or draw an image there. If, on the other hand, you've got more than will fit into your file folder, add an extension or even another file folder. What is your level of planning? I plan every detail from the topics and the minibook shapes to tthe paper color and lapbook layout. I plan a general outline of the possible topics and minibook folds, but it's flexible. I only have a vague idea of where we could go with this lapbook. We just start working and see where it leads. Plan? Who me? Planning kills the creativity. I am home ed'ing my 7 and 5 year old and couldn't believe how much fun lapbooking makes the learning. So many ways to cut, stick and colour and you end up with a beautiful book and a small head filled with information. My children took to this like ducks to water and we haven't looked back and we know everything about space! Basically read stories, watch dvds, make books and have mini geniuses on your hands. I love the creativity of it and my kids love surprises in their books for the reader to find. Started lap booking in my second grade inclusion class and it was a hit. I panned the project and supplied the pockets and materials, but the students did the research, cutting, and entering of information. Now they are creating their own lap books at home on topics that interest them. The students have their parents asking where to buy the folders, the pockets, etc. The last week of school we have half days, so the students will bring in their own creations to present to the entire class. It's a great way to teach a topic, have students take ownership of their information and presentation, and, a great way for them to learn about presenting to an audience in a clear, concise way. 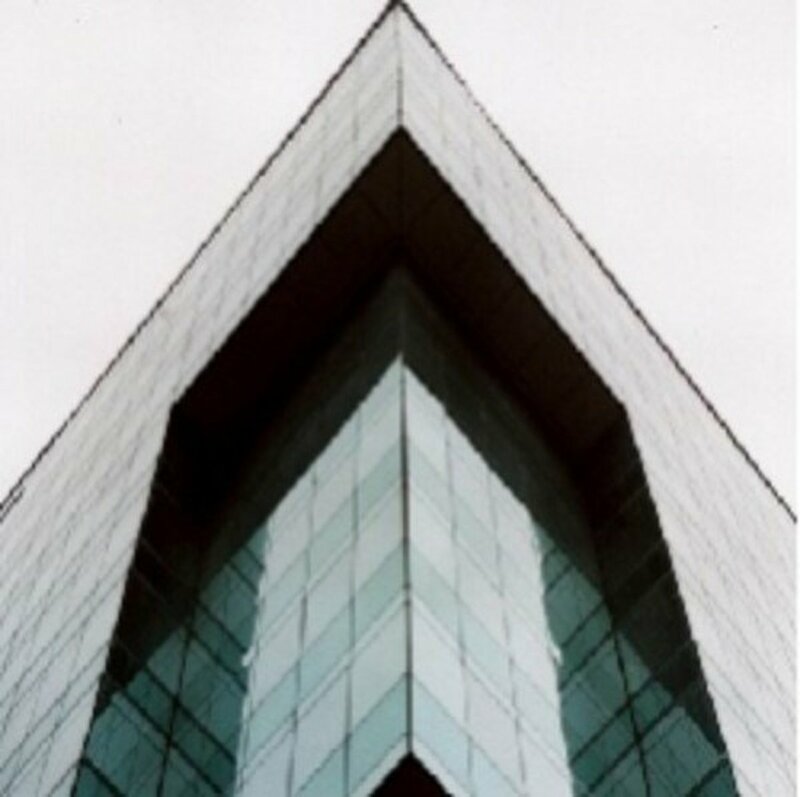 @jimmielanley: WOW, that was super fast!! TYSVM!! I think that will work gr8, kinda what I was thinking, she loves crafts and this could be a good way to start Narration with her. We have an APP on my IPAD that helps kids make their own cartoons and we use this to do a book review/ Narration, so doing a mini book would be a good addition to that. TY for ur gr8 ideas! @anonymous: Hi, Leesy. I read approve all comments before publishing, so, yes, I'm still here! Lapbooking is great for young children, even pre-readers and pre-writers. 3 1/2 is very young for formal school. I would recommend a lot of reading aloud, hands-on exploration outdoors, and crafts. Lapbooking could be done in small doses, always keeping it very age appropriate and low pressure. With your weekly theme, I would have the child make a minibook each week for each letter, working a bit on it each day. See my minibooks series for types of folds you can use. I really needed this, I am starting homeschooling my 3 &amp; 1/2 yr old and think that the use of lapbooks is something that both of us will really enjoy. I wasn't sure how to even begin one or how to use when when we are just learning ABC's, Shapes, Color, Numbers and beginning vocabulary words. and pre-writting skills. But I have ideas from this post/lenses (I guess that is the correct lingo for "squidoo'ettes' ". We do a theme each week, and a vocab word, books to support the theme, then each day is the rest. So think I have ideas on how to incorporate the lap books to support this. I am not really "doing" a curriculum per say, just introduction to skills she will need once we really start into this...Don't know if anyone is still reading and replying to this post, but I would love to hear feed back on doing lap books with a 3 &amp; 1/2 yr old, ty! This is a wonderful lens! 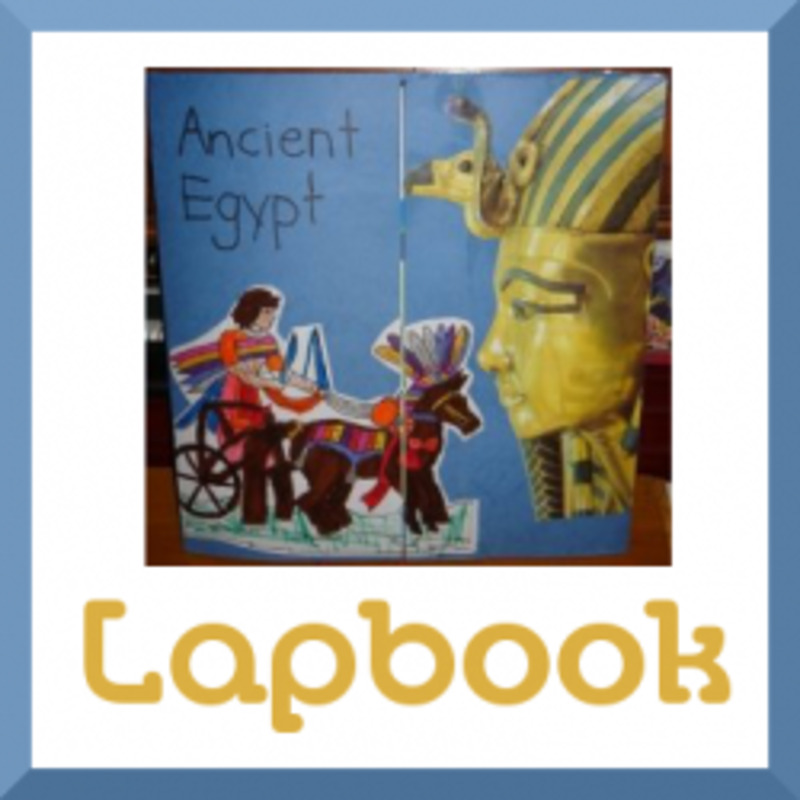 I had never heard of lapbooking before, but I think my students would really enjoy it! Blessings on this wonderful lens. Really very good. You put lot of efforts on it. I'm always looking for projects to do with the grandchildren. This is great. I've never heard of lapbooks and really like the whole concept. This is something we can start together and they can take them home and add to them. Much more fun than baking cookies. You have a wonderful lens. I've also enjoyed your blog. Thanks so much for sharing from your lapbooking knowledge and experience. I'll be back, I'm sure! Thank you!!! You've answered some of the very questions I need answered and now I feel ready to start lapbooking. Wow! What a wealth of information. Thanks so much for pulling this together for us. Another great site Jimmie!! Thanks for sharing your great knowledge with the internet world, I have learned so much from you!! Informative lens and very beautiful. I love the graphics. Did you make those yourself?